Professional Estate Agents established in 1992, benefiting from a wealth of experience and knowledge beyond that. 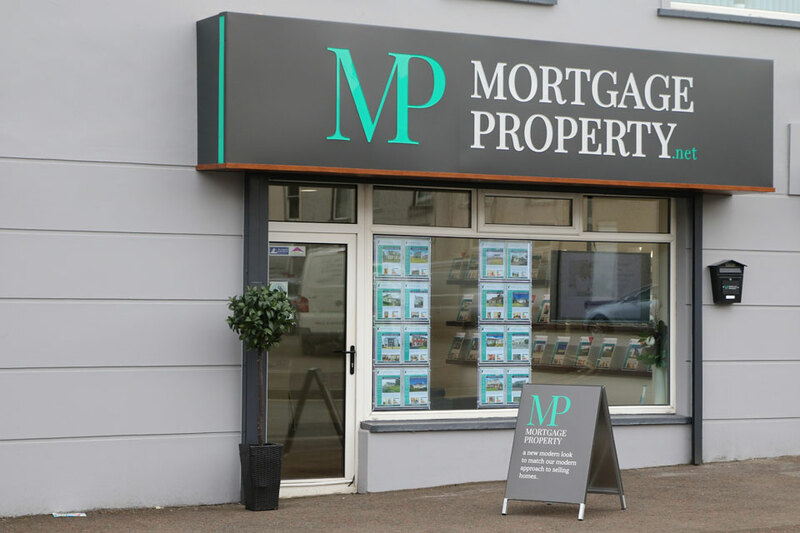 Servicing the North Coast property market including Coleraine, Portstewart, Portrush, Castlerock, Ballymoney and Bushmills we at Mortgage / Property pride ourselves on the friendly and efficient service that we provide to each and every one of our clients. Along with a proven track record in residential house sales, our team also has a specialist knowledge in new developments and sites. Our dedicated staff are here to guide you every step of the way to ensure a quick and successful sale for all parties involved. Mortgage / Property's reputatble Lettings Department successfully acts as the letting agent for 100's of properties in the area, for a vast array of clients from individual landlords to those with an extensive property portfolio. Providing a thorough service fully up to date with current and ever-changing legislation, Mortgage / Property are the management agent to trust with looking after your investment and finding you a suitable tenant. 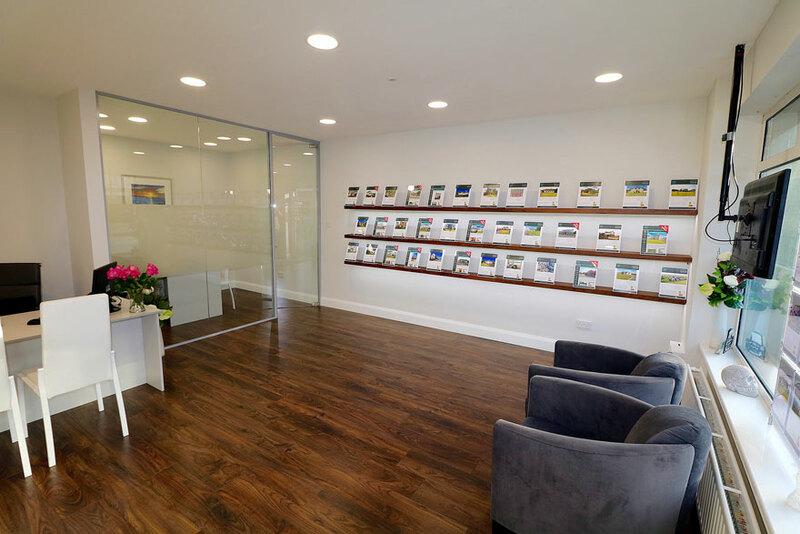 Our spacious offices are situated in Coleraine town centre and display a large selection of properties from starter homes for first-time buyers to those larger rural properties that we all dream of. Feel free to call in and a welcoming member of staff will be on hand to assist and advise you on any queries you may have. Visit our services section for a more in-depth guide of how we can help you and why we are the Estate Agent for you.